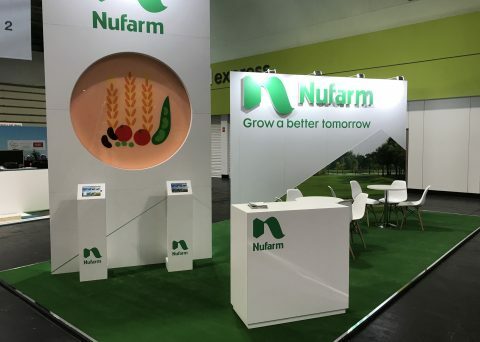 Nufarm UK has come a long way since our beginnings as a fertiliser company in New Zealand over 100 years ago. Now firmly focused on the provision of a wide range of top quality crop protection products for farmers and growers including Herbicides, Insecticides, Fungicides and Plant Growth Regulators. 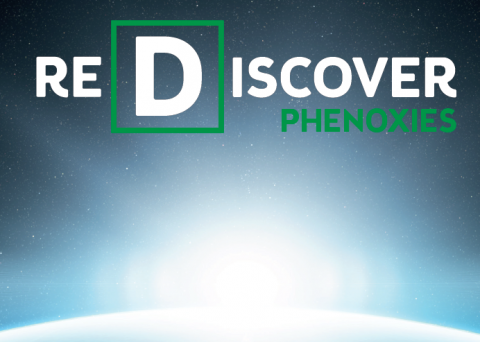 Our UK operation is resourced with over 350 staff, 12 sales and marketing managers, a team of technical specialists, and manufacturing centre in Wyke, Bradford. 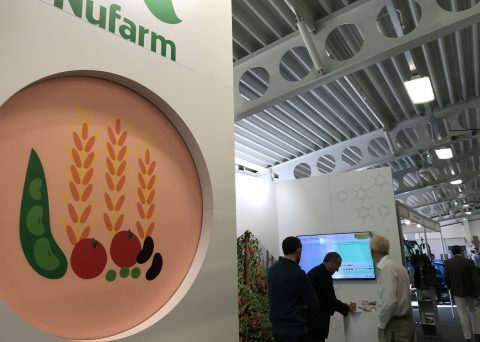 We’re Nufarm and we’re proud to be a partner in British agriculture.